We are highly seasoned when it comes to industrial packing. Our in-house packing unit renders wood, plastic and aluminum materials to pack your equipment in a highly-secured manner. 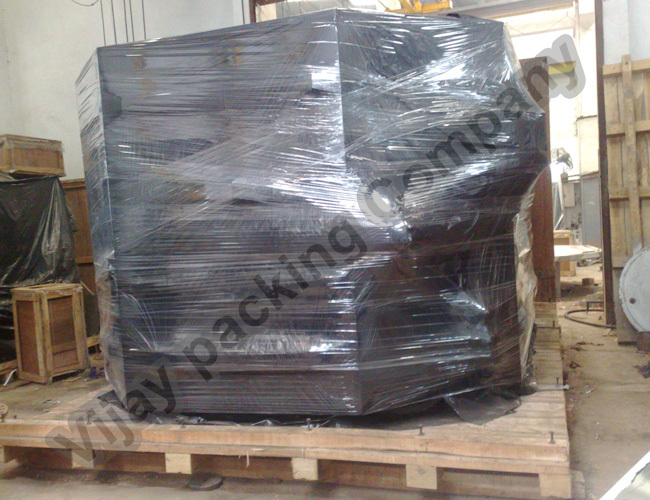 We deeply understand that industrial packing is a highly-specialized job and thus our team is well equipped to handle.